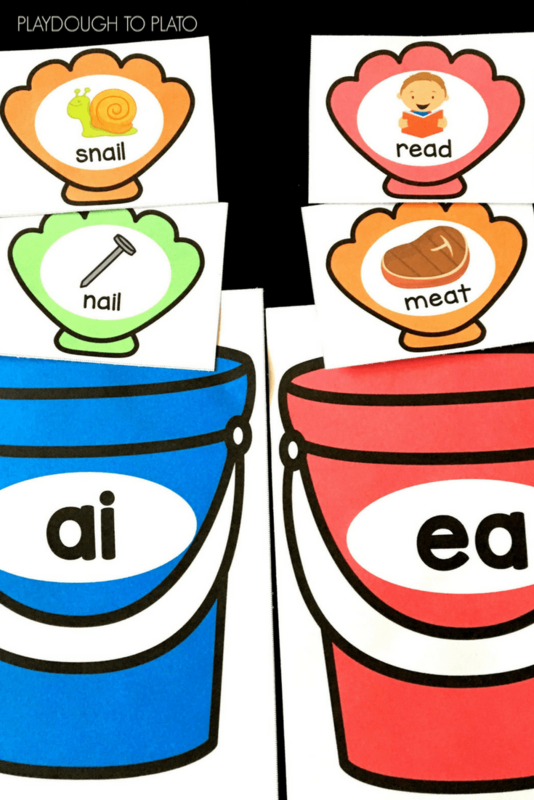 This seashell vowel team sort is a motivating way for students to practice their long vowel sounds this summer! 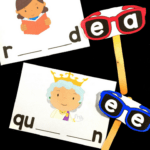 Scroll below to grab the freebie and then jump over and snag some Summer Goal Writing Prompts for even more summer fun. 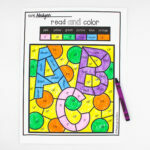 The prep for this activity was very simple. 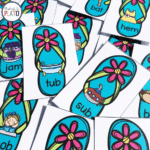 I printed the vowel team pails and the 24 word cards onto cardstock for durability. 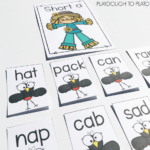 Then, I cut out each of the pails and the word cards using my paper cutter. 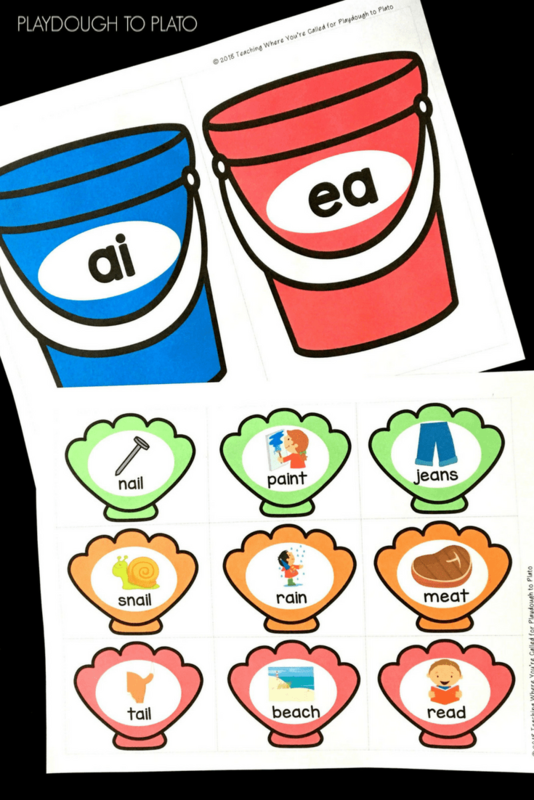 Then I had the kids help me remember the correct sound each vowel pair made on the buckets. 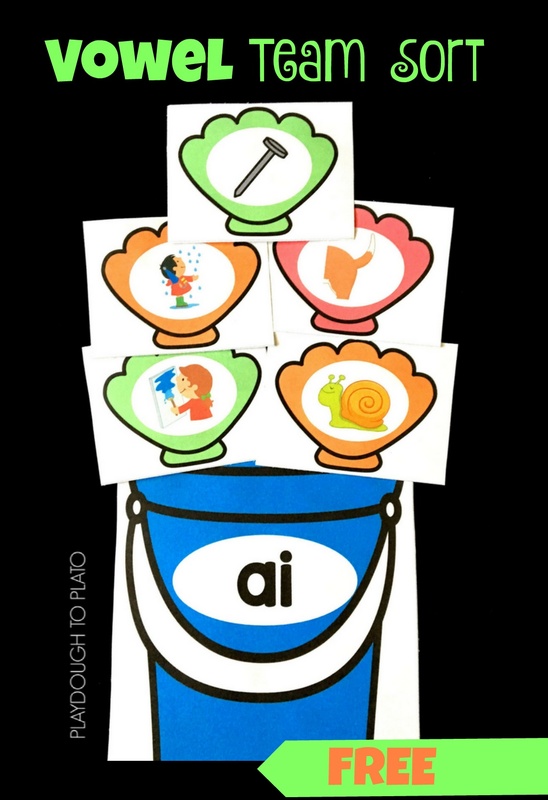 After the quick review, I placed each of the five vowel team pails at the bottom of the table and all of the word cards face down on the table. 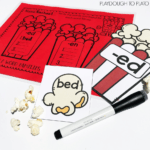 The first student picked up a card and looked at the picture. She carefully read the word out loud: nail. 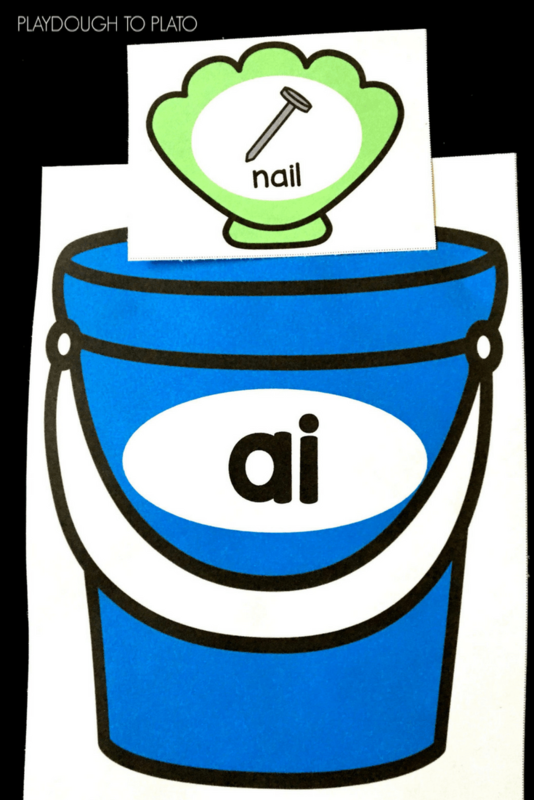 After listening to the sound of the word and the spelling, she correctly placed the nail seashell card into the ai vowel team bucket. 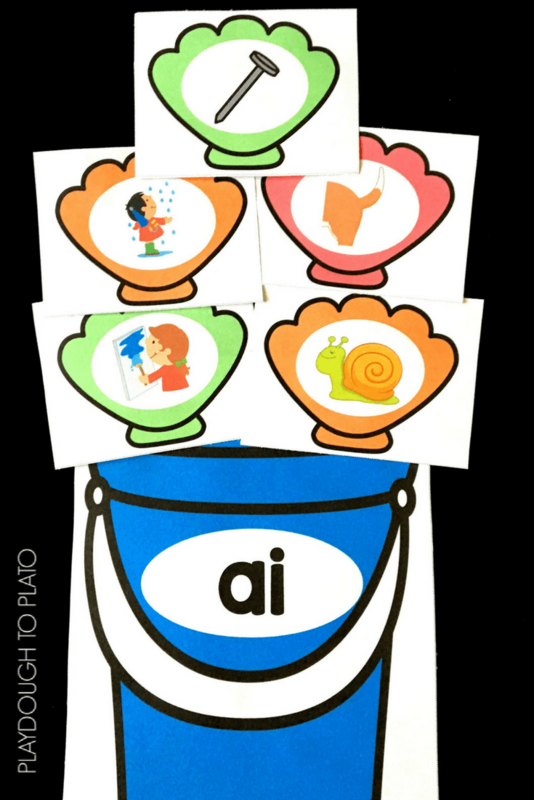 Going around the table, each student took a turn to draw a card, read the word out loud and place the seashell on the correct bucket. We repeated this process until all of the cards were sorted into the correct pails. 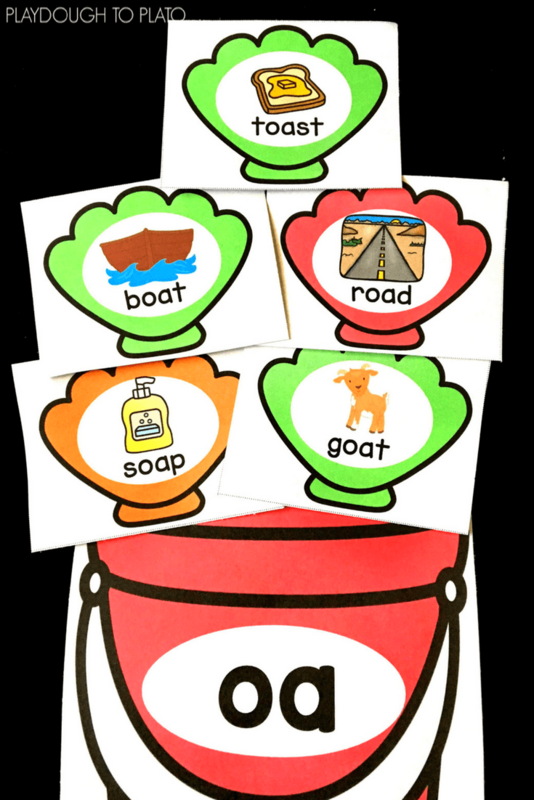 Once the kids had correctly read the word and had practiced sorting the cards into the correct bucket with no mistakes, I pulled out the second set of cards included in the freebie to stretch the activity for students who were ready for a challenge. 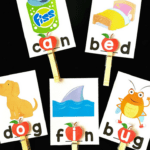 Since the second set of picture cards did not have the name of the object written on them, they were a great way to practice sounding out the word, rather than reading and matching the vowel team letters. 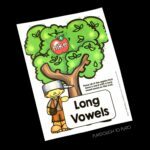 If you’re ready to have some beach-themed fun practicing vowel teams, scroll down and click the blue download button. 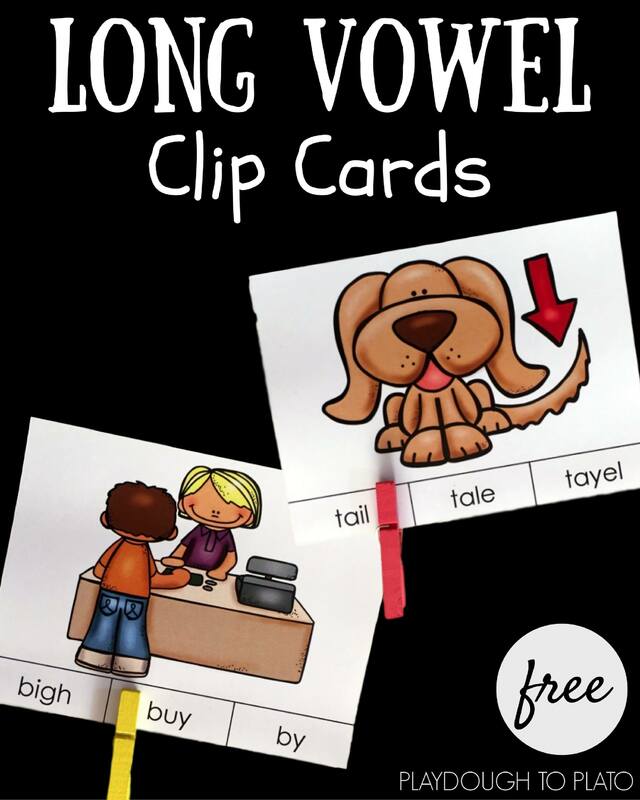 Then make sure to hop over and grab our Long Vowel Clip Cards for even more reading fun! We’re thrilled you’re enjoying it!